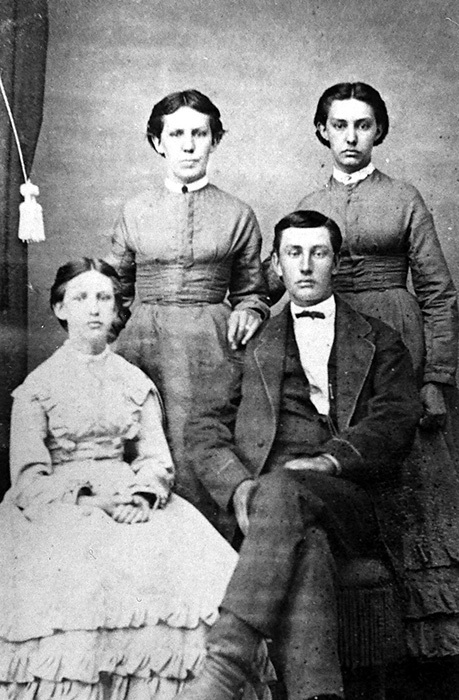 The Hands were Rebecca Ann Hand Crane's family. 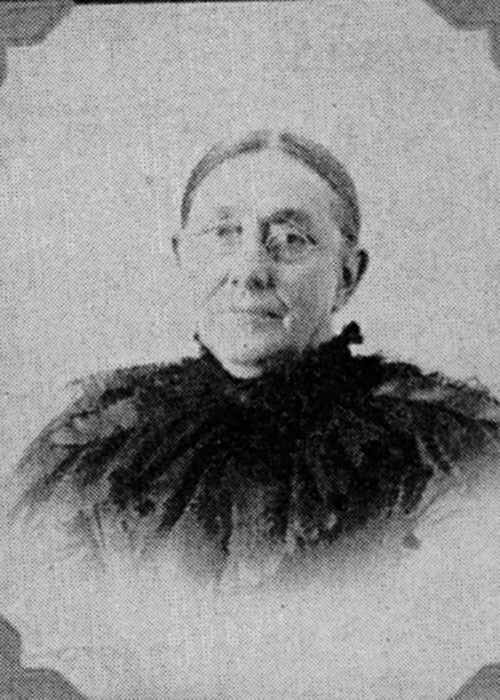 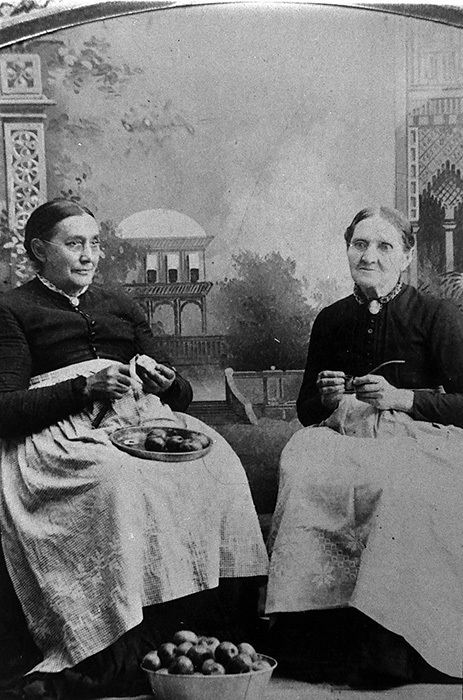 Her daughter Margaret Elizabeth Crane Park moved with her family to Kansasin 1885, settling at White Cloud, Kansas in 1895. 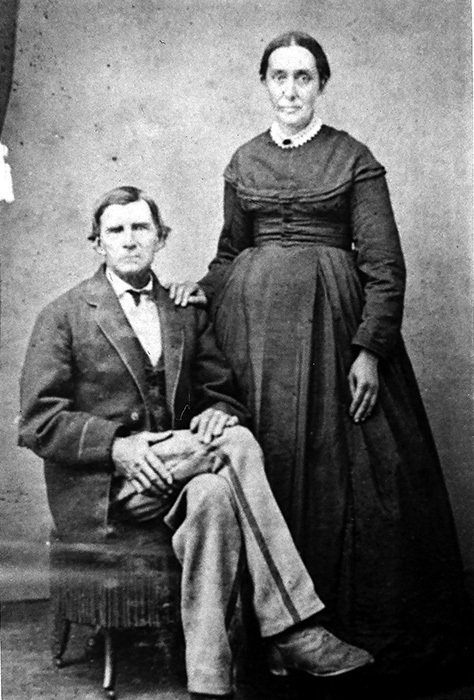 We have information on the Hand family reaching back eleven generations to John Hand.